The casino is owned by ITS (Internet Traffic Solutions) and it has acquired the needed licenses from the gambling authorities in the jurisdiction of Kahnawake. It utilizes Microgaming powered software and the entire gaming suite is provided by the same software developer. Blackjack Ballroom is the holder of the eCOGRA seal of approval that ensures players that the casino is regularly audited and tested for fairness and responsibility. BlackJack BallRoom has the kind of reputation about online gaming that is impeccable. This is based on the number of years that it has been around and given the most reliable and dependable of services to players. Try playing at BlackJack BallRoom and you will vouch for its terrific services. Blackjack Ballroom is an award-winning internet casino that built itself a fantastic reputation alongside a wide base of clients from around the world. For this reason the casino supports different currencies and supports many languages. Some of the languages that are supported by the casino include Spanish, French, Portuguese, Swedish, Greek, Danish and Dutch to name a few. The casino also accepts Euros, American Dollars, British pounds and Canadian Dollars. One of the most attractive aspects of Blackjack Ballroom is the variety of the games. The casino offers players a collection of more than three-hundred and fifty games that they can choose from. At Blackjack Ballroom, there is a game for everyone. The gaming library includes a unique set of slots, card games, table games, video poker and more. The slots collection of Blackjack Ballroom is known for its progressive slots such as Mega Moolah, Fruit Fiesta, Sir Cashalot and Major Millions alongside a decent set of normal 5 reel and 3 reel slot machines. There is set of table games that never cease to entertain the patrons of Blackjack Ballroom. This selection includes Roulette (French & European Roulette), Sic Bo and Baccarat. 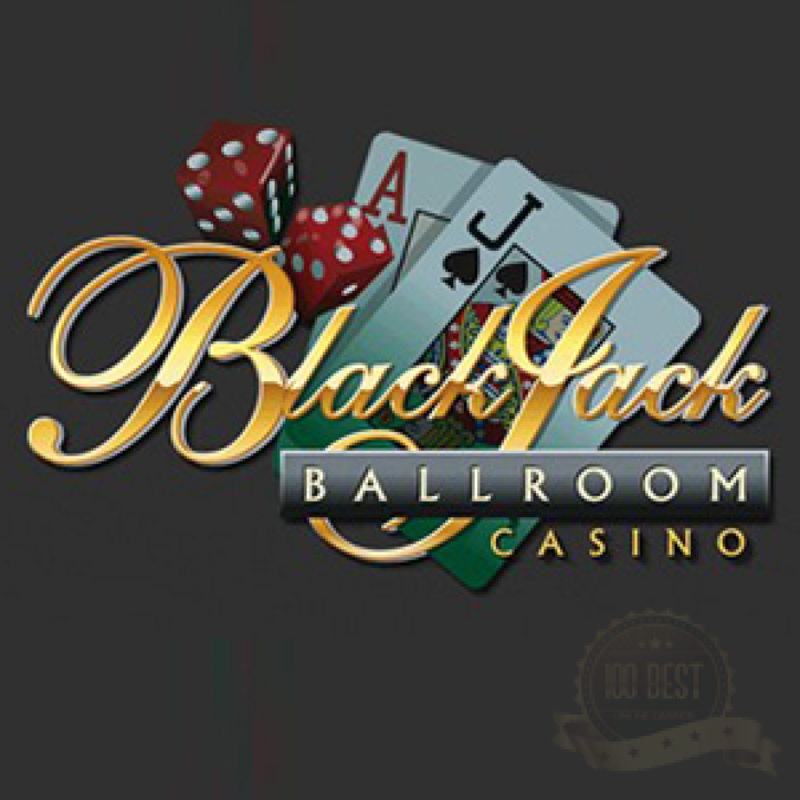 Of course by easily looking at the name of the casino “Blackjack Ballroom” it is a no brainer that the main attraction of the casino is Blackjack. This is why the casino offers players more than nineteen different versions of Blackjack. These versions include Multi-Hand Atlantic City Gold, Multi-Hand Vegas Strip Gold, Multi-Hand European Gold and Triple Sevens Blackjack Progressive. There are other card games other than Blackjack such as Red Dog, Pontoon and 3 Card Poker. First of all, there is the welcome bonus of five-hundred USD. This bonus is credited to the accounts of players who just signed up at Blackjack Ballroom. Players will then have sixty minutes to use this bonus in order to rack as much winnings as they can. Player will be eligible to collect the winnings but they will have to make a real money deposit and meet wagering requirements before they can withdraw the earnings. Beside the welcome bonus, there is another set of exciting promotions that players can take advantage of during their stay at Blackjack Ballroom casino. Players who choose to play on the Bearly Fishing game are going to be credited 2x the normal amount of points. Players who play on Dolphin Tale alongside the top 5 gamblers every day will be rewarded with a very generous cash bonus that will go directly into their bankroll. The wagering requirements that come with these bonuses state that players will have to wager the deposit or the bonus amount thirty times before being able to withdraw it. The casino utilizes Microgaming’s most successful platform, the Viper Platform. This platform allows players to enjoy a hassle free gambling experience as the interface is very easy to navigate through. The software is filled with state of the art sounds and graphics and a set of fantastic and unique features. The software features include Full Screen Mode, Auto Spin, Dealer Voices, Enlarge Cards, Fast Play, Expert Mode, Odds Calculator and Moderated Chat. The casino ensures the safety of all of the baking information that is given by players during their money transactions. The casino even claims that making payments online with the casino is safer that the transactions that players make with their banks. They also support players with a 24/7 available client support team that can be reached via live chat, email or by phone. This team will address any issues that might face players, whether these problems are related to their transactions or other problems. Making deposits and withdrawals has never been that easy. Blackjack Ballroom provides its players with many payment methods so they can choose the one that suits their needs. 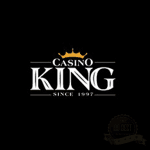 The casino supports Click2Pay, eCheck, PaySafeCard, NETeller, Diners Club, EntroPay, JCB, UKash, Wire Transfer, MasterCard and Bank Transfer. The casino offers a glamorous gambling experience that is filled with high quality games, rewarding bonuses and top notch customer support.